Natural wooden handle,not easy to breed bacteria. 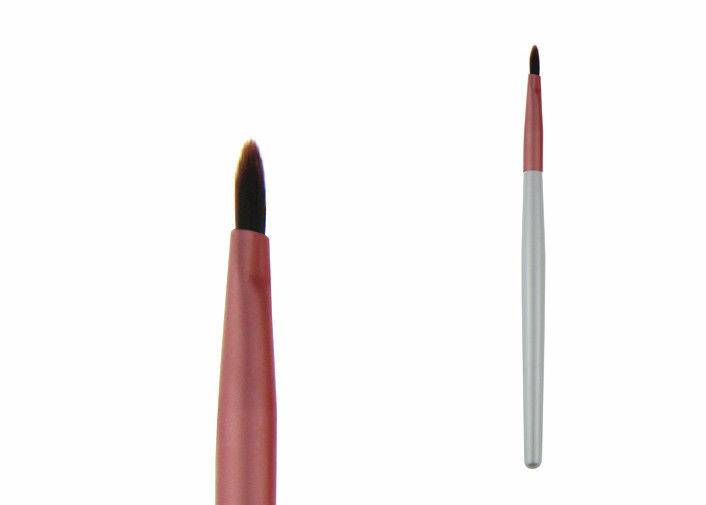 It's really worthful to have this beauty needs pink professional Lip liner brush. Top quality nylon hair makeup brush sets,no irritate to your skin. Environment -friendly, high temperature processing. Tasteless, no stimulation, suitable to all type of skin, not allergies in Lip liner brush. A:What are the terms of payments?